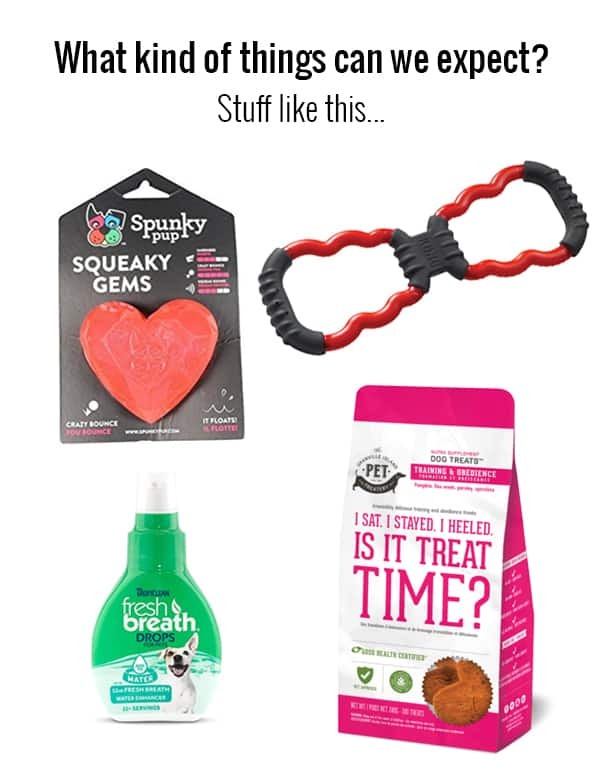 "Finally, a Canadian subscription box for dog-people, that lets you show your pup just how much you care"
We test hundreds of products every year at different Uptown Dawg, dog spa locations so we know what toys, treats and pet care products you and your dog will fall in love with. 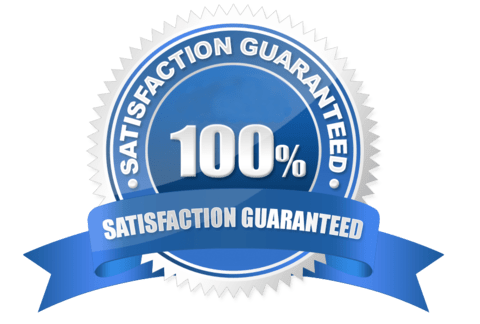 Since we get to test so many amazing things with so many different people’s pups, it seemed only right we take the best of the best and send out a box of awesome products to treat your dog every 90 days. In each box we will surprise you with 3 - 6 items selected just for your pup. Every delivery is packed with love and lets you show your furry friend just how much they mean to you. That$100-150 in retail value for just $77 per quarter... plus the priceless feeling of reciprocating the unconditional love your dog shares with you. 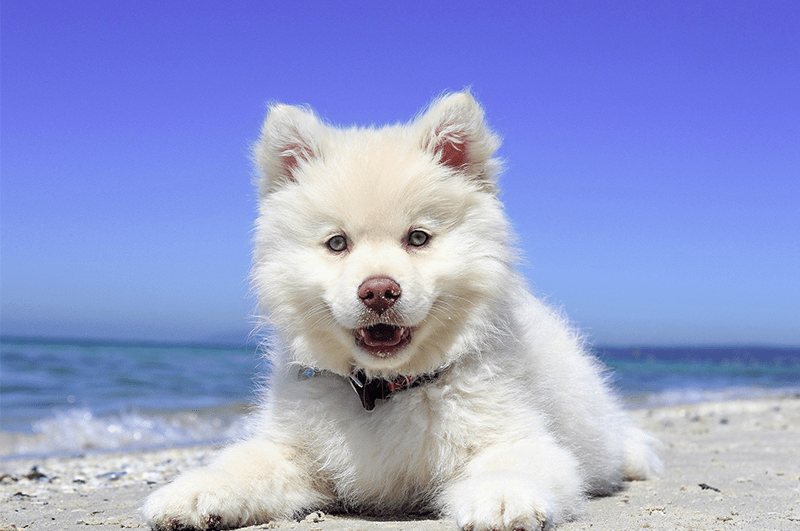 If Your Pup Doesn't Absolutely Love The "Dawg Pack", We Don’t Want To Keep Your Money! 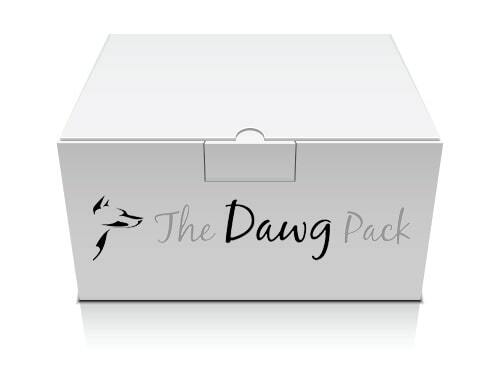 To make subscribing to 'The Dawg Pack' Subscription Box an easy decision, we’ve decided to offer a 100% Money Back Guarantee to every subscriber.